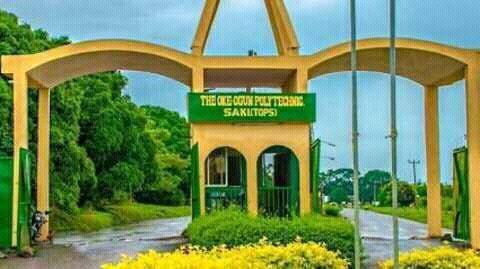 The Oke-Ogun Polytechnic, Saki [TOPS] National Diploma [ND] Full Time Admission List of Candidates Offered Provisional Admission for 2018/2019 Academic Session. This is to inform all the candidates who applied for admission into The Oke-Ogun Polytechnic, Saki, various National Diploma (ND) programmes for the 2018/2019 academic session that the admission list has been released. Kindly log to The Oke-Ogun Polytechnic, Saki admission portal via http://apply.tops.edu.ng/Account/Login.aspx. Finally, click on Login to access your TOPS admission status. NB: Admission Clearance commences on October 29, 2018.